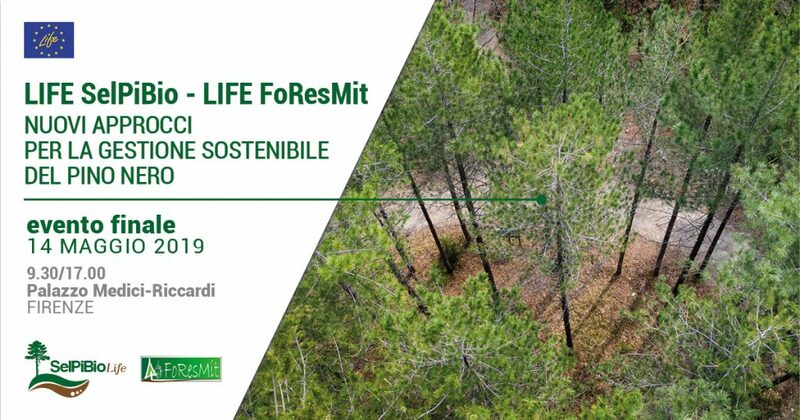 LIFE FoResMit is pleased to invite the citizens and all interested parties to participate in the Final Event of the project, which will be held Tuesday, May 14 at the Palazzo Medici-Riccardi in Florence. 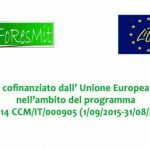 The event program is available at the following link and here the link for the registrationt tothe event. Stay tuned!